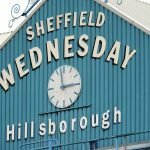 Sheffield Wednesday hosted Middlesbrough on Friday evening for our latest Championship clash but we lost out 2-1 on the day to Tony Pulis’ side. Whilst there were plenty of reasons for disappointment on the night, there were some positives. Edging possession and only narrowly creating less than the visitors did in the game, with how we started and then ended, a draw wouldn’t have overly been unfair even if there would’ve been an element of nicking a point to it. 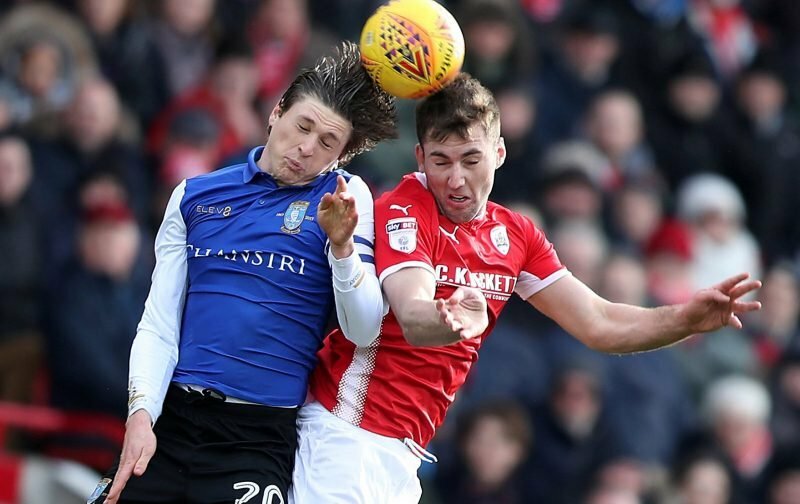 Adam Reach’s fifth goal of the season across all competitions gave us hope, but another earlier effort from him hit the woodwork and had that gone in, the full-time conversation may well have been different. In light of that, and his overall performance, WhoScored made him our Man of the Match by some clear margin at 7.53. Jordan Thorniley again impressed with 6.83, Steven Fletcher 6.82, Atdhe Nuhiu 6.79 and Joey Pelupessy 6.72 completed the top five from the game. Onto the next one and hopefully a return to all three points as Boro lifted themselves back to the top of the table with the result so it was always going to be a tough one.